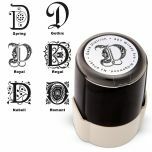 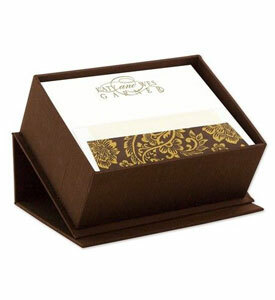 While recipients may be awash in email, voice-mail, and instant messages, they'll remember a thoughtful handwritten note for a long time. 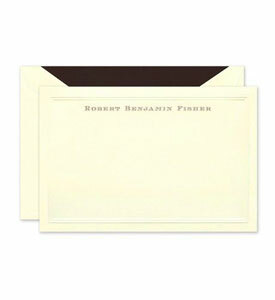 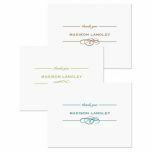 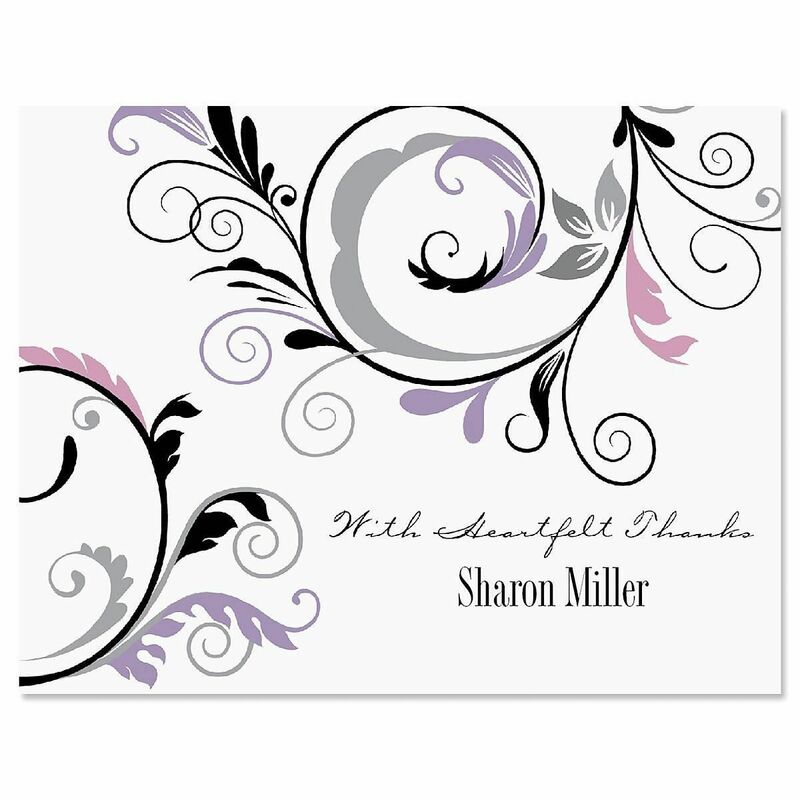 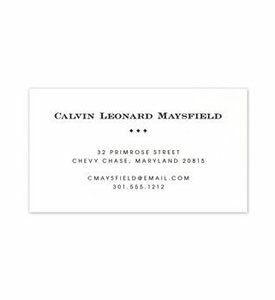 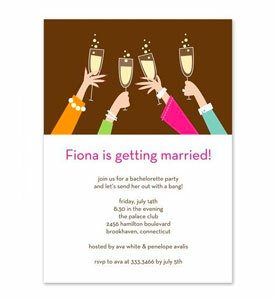 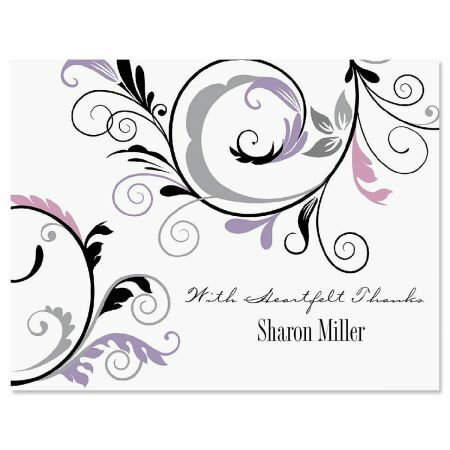 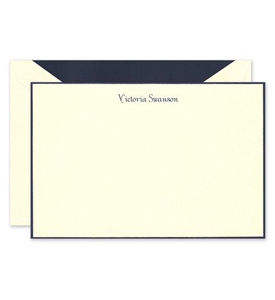 Blank-inside thank you cards are 4 1/4" x 4 1/2" and come with white envelopes in gift packaging. 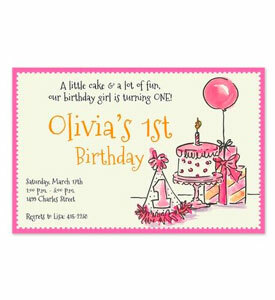 Specify 1 line, up to 18 characters. 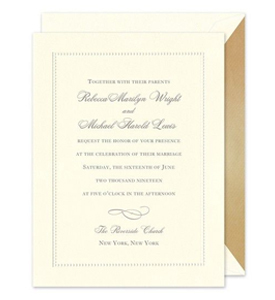 "With Heartfelt Thanks" is preprinted.